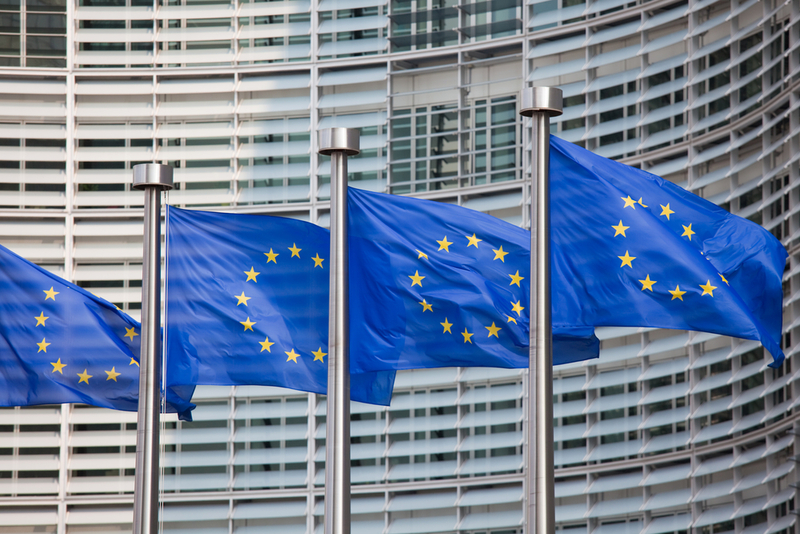 The European Commission (EC), the economic bloc’s legislative body, is launching a study aimed to assess the feasibility and potential of an EU-wide blockchain infrastructure. While not providing much detail, the document said “a range of options” will be examined, including existing initiatives at national or local levels. It will further will look at how to scale such an infrastructure at the EU level, and which services might run on such a system. The EC has called for tenders to conduct the study in a process that will remain open till Jan. 19, 2018.